Finally, a Dragon Ball mobile game! Waiting for a Dragon Ball Z smartphone companion game to carry along with you on the go? Honestly, without any sarcasm, I've been waiting. And I finally have it with Dragon Ball Z: Dokkan Battle, a very Puzzle Quest-like endeavor that takes the fun of Dragon Ball and meshes it with puzzles that are fun to solve and plenty of combat situations that are exciting to play through. 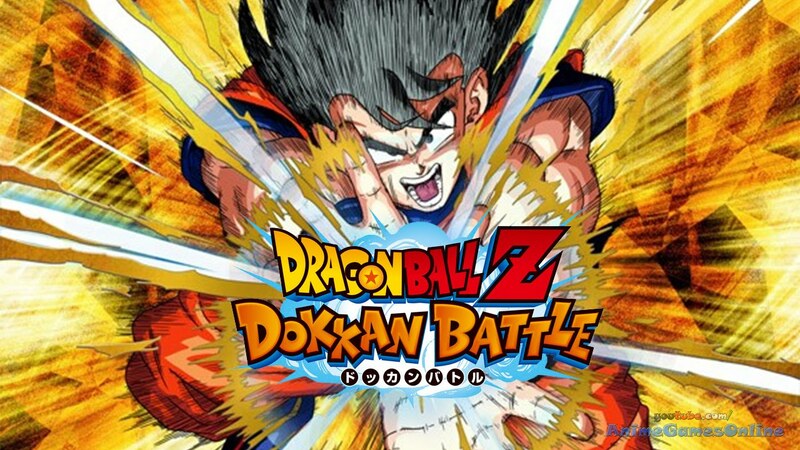 Dragon Ball Z: Dokkan Battle is now available in North America and Europe and it follows a special timeline that spirals off after Trunks' special Capsule Corp. time machine has a crash landing on a planet where the Dragon Ball timeline as a whole has been muddled with. You have to work alongside Trunks to make things right again, and you do this by matching colorful orbs and unlocking new characters. Well, that's it in a nutshell anyway. It's a little more complicated than that, but absolutely worth your time. The game is free, buoyed by in-app purchases of course, but right now there's a lot of free points and items involved, likely because it's just launched. Get in on the fun now before it goes away and see if you can get far enough to see your favorite Dragon Ball Z character!